Apple World Wide Developers Conference. New Sony Xperia phone announced. WhatsApp introduce an app for the desktop. Sonos makes Amazon Prime Music streaming available in Europe. 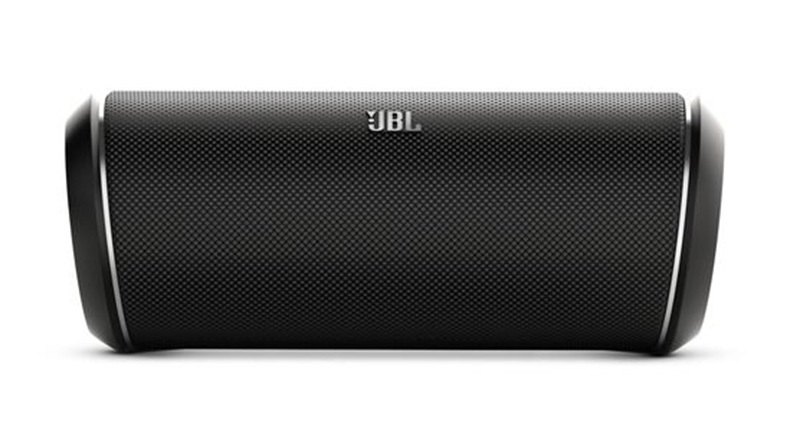 The JBL Flip 2 black edition reviewed here on this site is currently on special offer on Amazon. Amazon are offering £10 off. Amazon offer 20% Discounts on Computer Games. Please enter your email address to sign up to our newsletter. We will not pass your email address on to third parties. Which Mobile Devices do you find easiest to use? Copyright © 2019 TheTechZone. All rights reserved.